The management and staff of BELTRAIDE would like to inform the general public that our new Executive Director is Mr. Nicholas Ruiz. He started office, Wednesday, July 4th, 2012. Mr. Ruiz graduated with a Bachelor’s Degree in Finance and a minor in Economics from LeMoyne College in Syracuse, New York. In 2006, he was elected as Town Councilor and became the Councilor in charge of Business Development for Benque Viejo Del Carmen; during this period he also served as the Deputy Mayor for six months. In 2009, he was elected Mayor of Benque Viejo Del Carmen at the age of 31.As Mayor of Benque Viejo for 2009 – 2012, he particularly is proud of being the first Mayor to see a private banking institution establish itself in Benque; whilst, winning the Cleanest Community 2010 award at the National level, lobbying for the reopening of Telemedia in Benque Viejo, and the restoring of historic parks such as Coronation and Del Carmen Park. He too participated vigorously in the Belize Municipal Development Project which will see the investment of nearly $1 Million in street works in Benque Viejo Del Carmen. 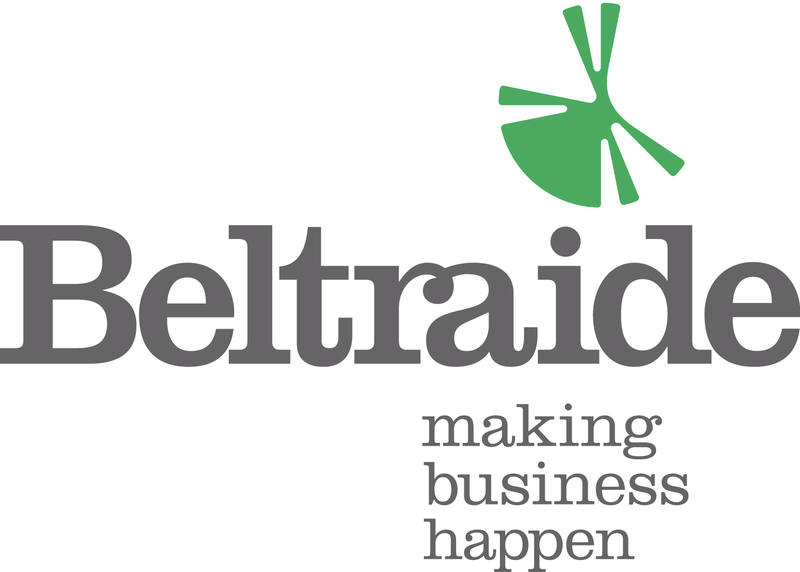 With his capacities, vision, and accomplishments he joins BELTRAIDE’s mission to enhance Belize’s Prosperity by fostering investor confidence, entrepreneurship, business growth, and innovation. Should you have any questions, kindly contact us.